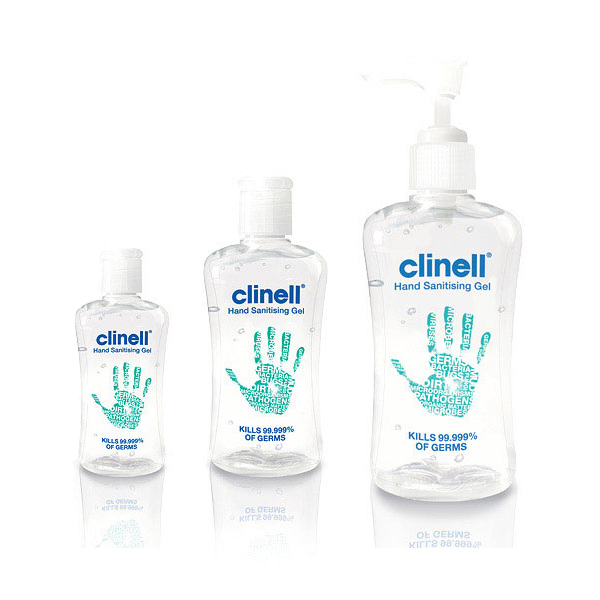 Using a formula developed by doctors, Clinell have created a hand sanitiser gel which contains natural moisturisers, green tea extract and aloe vera - leaving your hands clean and refreshed, with no sticky residue. Best of all Clinell have kept their 99.999% kill rate! The blend of 70% alcohol and biocides offer a superior level of effectiveness against germs.